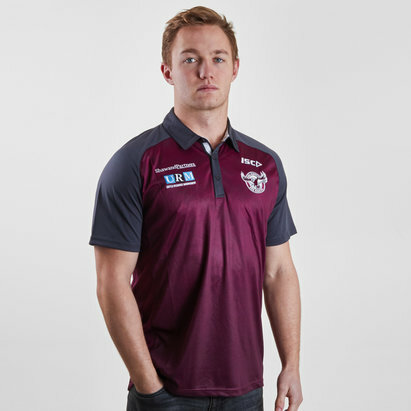 As one of the best 25 players in the history of Rugby League in the UK cheer show your appreciation when you wear this Heritage Mal Reilly Hall of Fame Manly Sea Eagles NRL Rugby Polo Shirt. 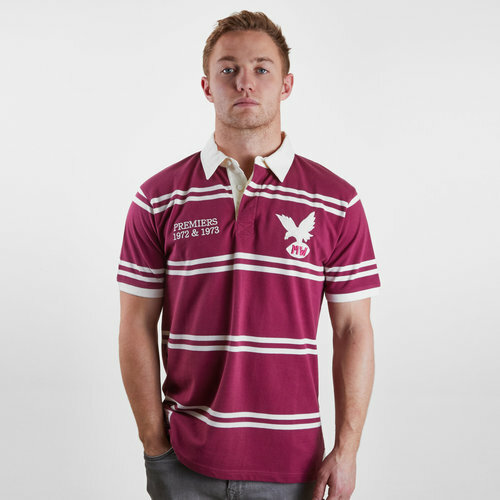 This vintage shirt has been inspired by Reilly’s spell in Australia. It is made from 100% chunky pique cotton and features detailed embroidery, including an appliqué badge as well as an embroidered collar stand.